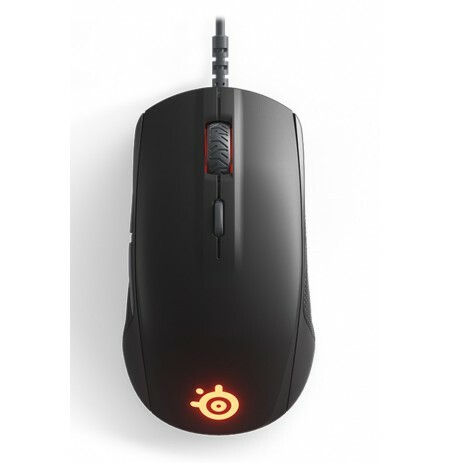 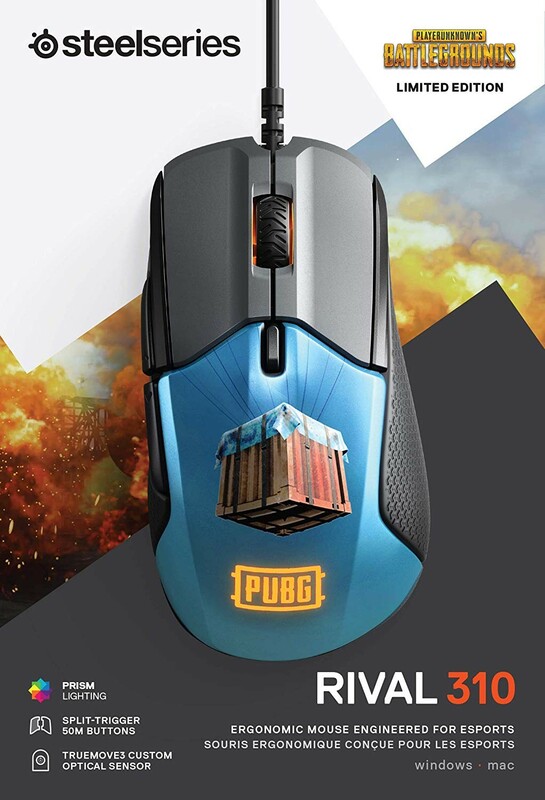 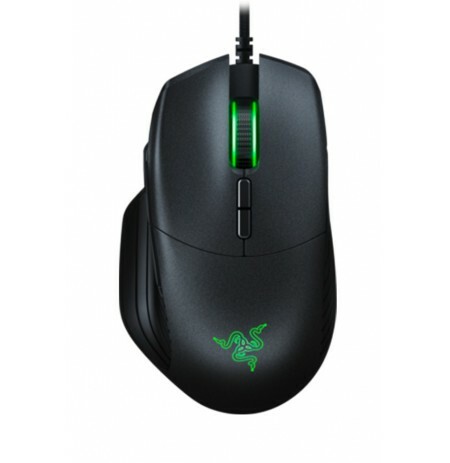 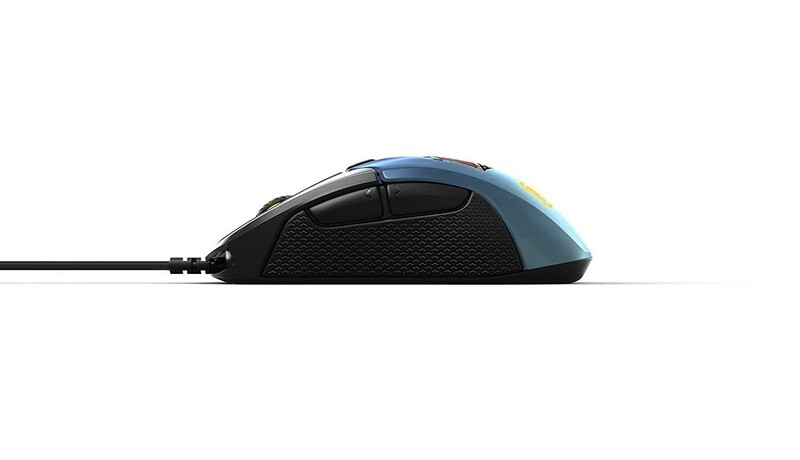 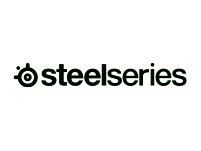 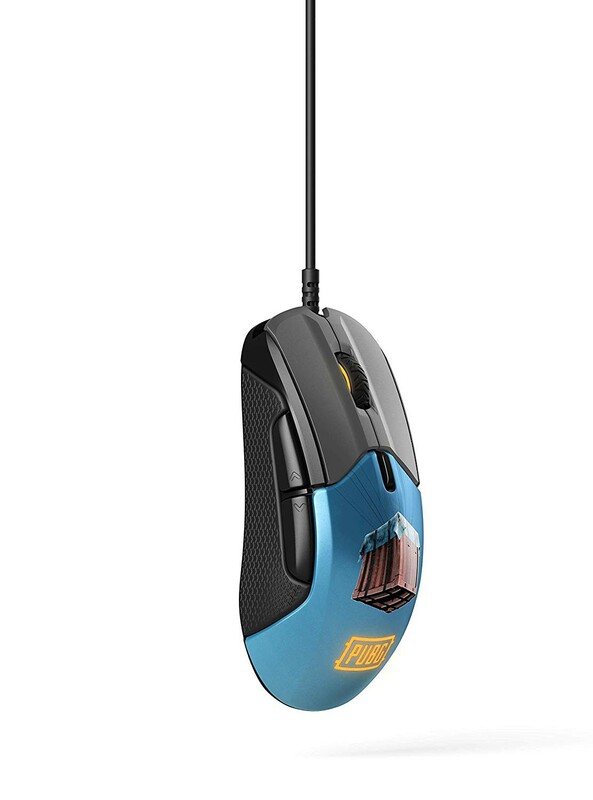 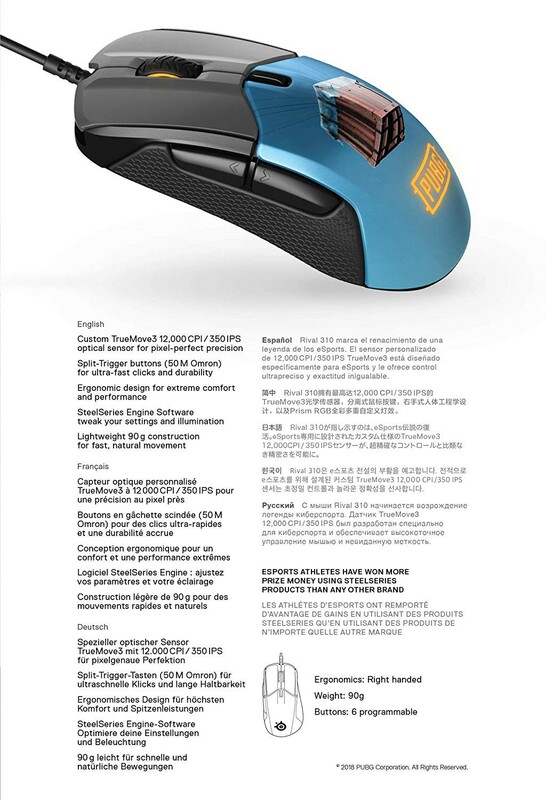 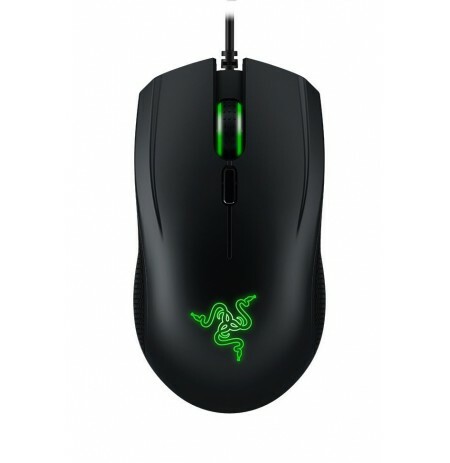 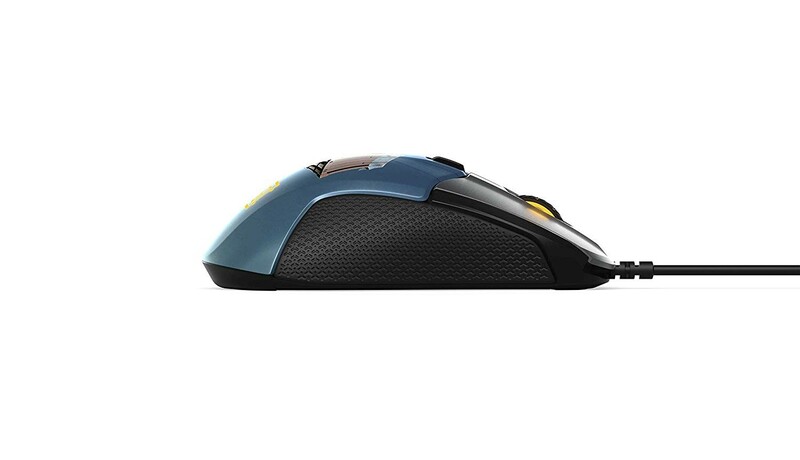 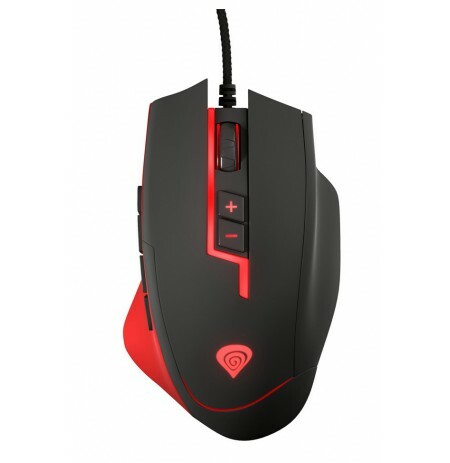 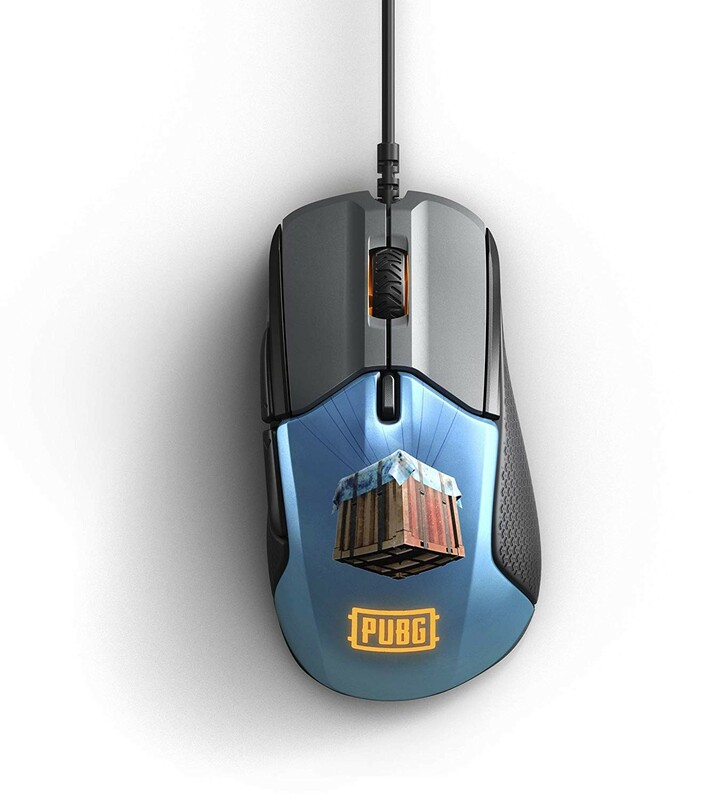 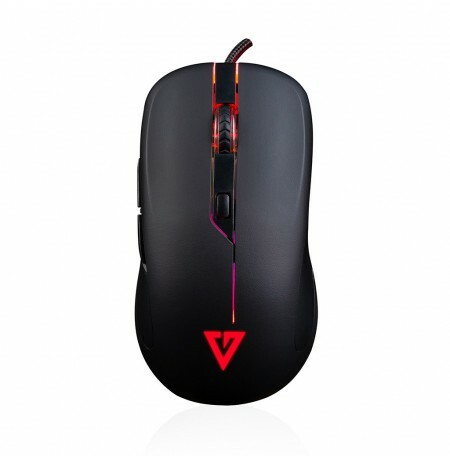 With 2 zones and 16.8 million colors to choose from, you can easily customize your mouse using Steelseries Engine 3. 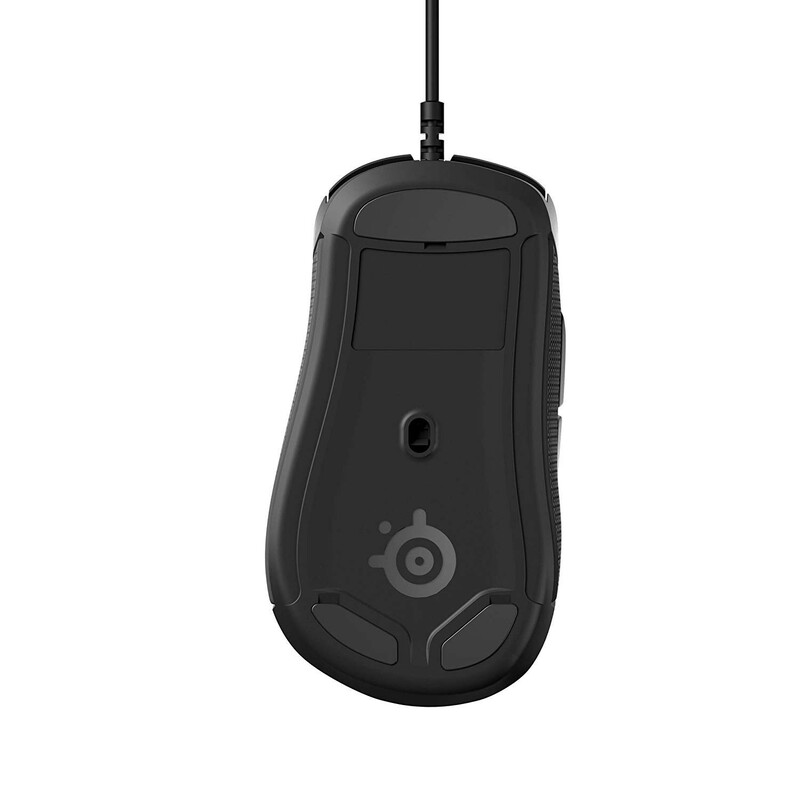 The 12,000 CPI TrueMove3 sensor is engineered for true 1-to-1 tracking, allowing for pixel perfect accuracy without added latency, interpolation, or jitter. 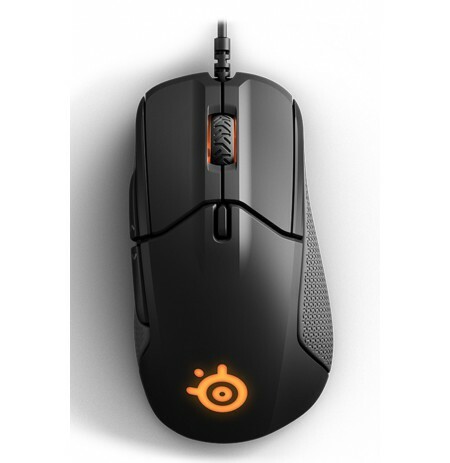 Whether you prefer a claw grip or palm grip, the Rival 310's ergonomic shape will provide excellent comfort no matter how long you play.